Jan Škrob (b. 1988 in Prague) is one of the biggest discoveries in Czech poetry of recent years. He is a poet and translator and published his debut collection Pod dlažbou (Under the Pavement) in 2016. His apocalyptic visions recall the great poets of the past. Škrob is both a radical leftist and a committed christian, and his poetry is traditional and formal. He might manage in his committed and autonomous way to heal the split that has opened up in Czech poetry over the past decade. In his work, deep faith meets conflict and reality, misunderstanding and doubt. In 2017 Škrob was nominated for the DILIA Litera, the first collection prize of the Magnesia Litera. In 2018 he was awarded the Dresdner Lyrikpreis. He has translated various poets, mainly from English, including Wole Soyinka and Denise Levertov. A second collection by Škrob called Reál came out in 2018. 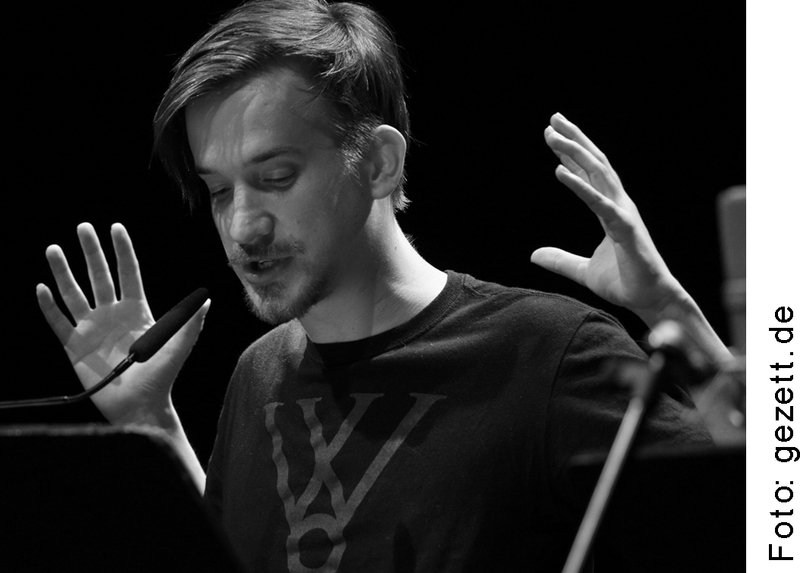 In his new poems he places a greater focus borrowed from spoken word on the oral and performative moment that is playing an increasing role in current Czech poetry.